Home DID NOT FLOOD during Harvey!! 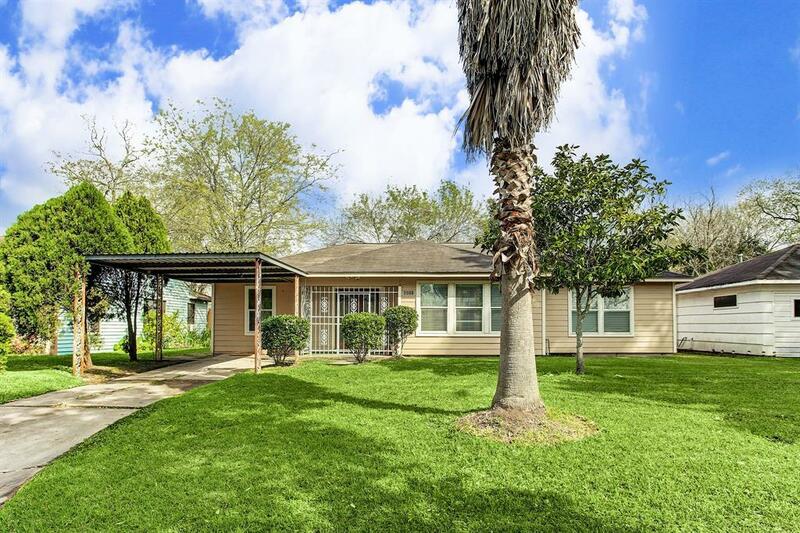 Recently updated boasting new double panned windows, sheet rock replacement in most of the home, treated original wood floors, HVAC unit and bathrooms!! 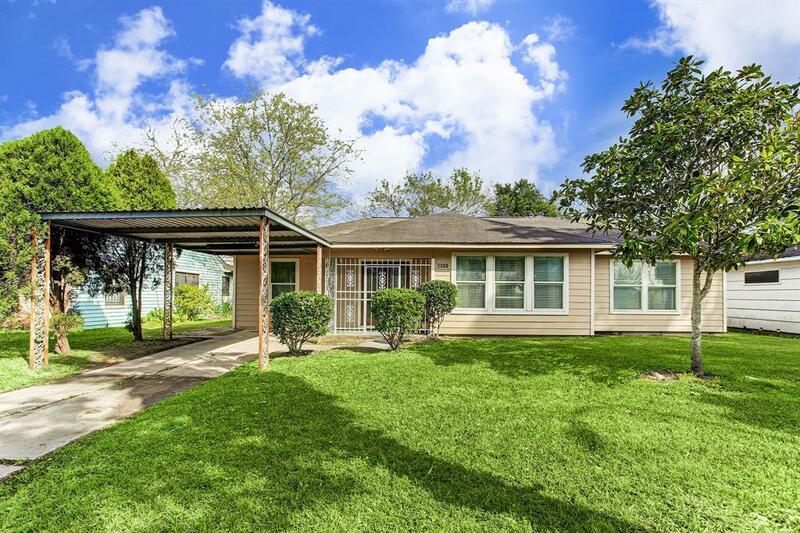 Must see cozy styled ranch home on a quiet street. 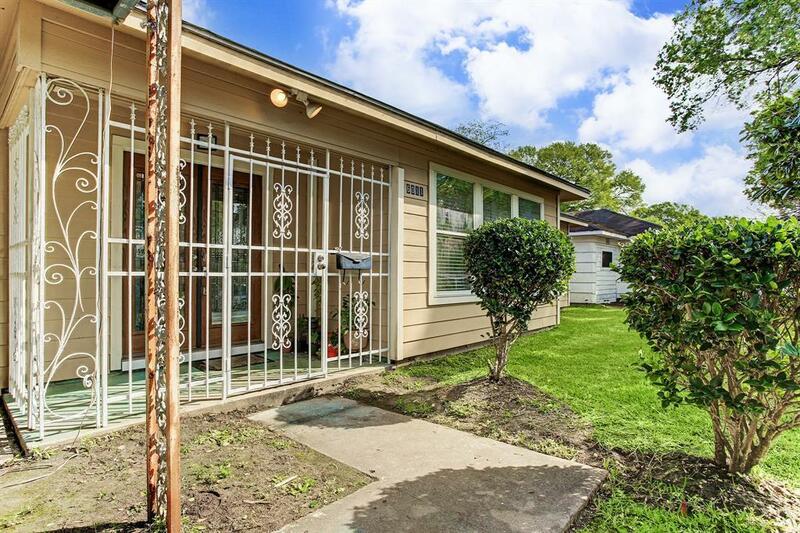 Home welcomes you with ornate attached carport and semi-private walkway entrance. The double french doors welcome you in to the spacious foyer which leads to various rooms in the house making it great open concept living! 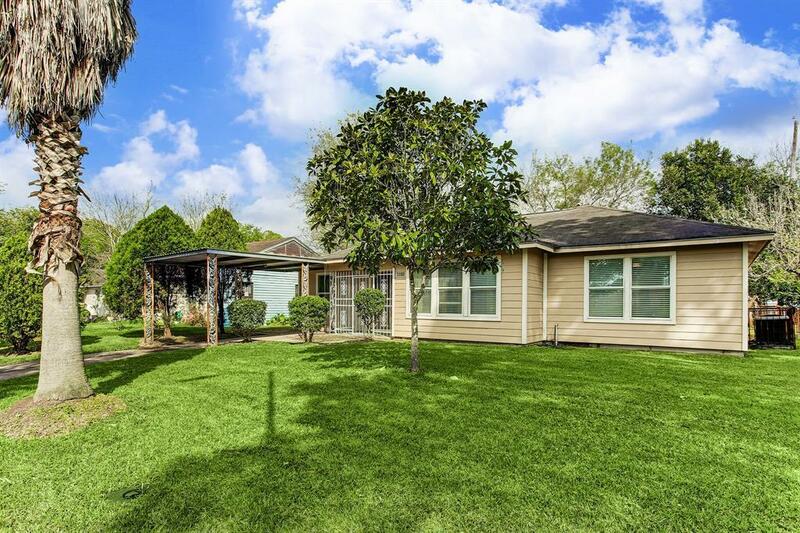 Schedule your showing today and see this well maintained 4 bedrooms and 2 bathroom property. Must see!